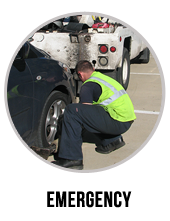 In case of flat tire change in San Francisco, calling Eastway Towing is the best thing to do. Apart from having an efficient response, our company also ensures that your vehicle tires are properly replaced. Tires wear out through time and it requires constant replacement to prevent accidents and other sorts of mishaps. If this is needed as soon as possible, Eastway Towing through its network of independently owned and licensed affiliates can help you get back on the road. Our company serve all kinds of car brands, motorcycles and trucks. We are a licensed, BBB accredited towing provider in San Francisco, with a good reputation in roadside assistance services. If flat tire change is what you need, we can help you with that right away. The need for tire replacement is often unpredictable. Believe or not, some drivers call us in the middle of the night just to have their car tires change. If this happens to you, worry nothing. Eastway Towing is available 24 hours a day in 7 days a week. 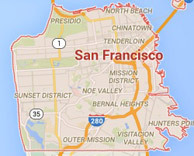 No matter what time of the day you approach us, we will be there to help you in San Francisco. Our round the clock availability combined with fast response time is what sets us apart from the rest. We have the commitment to serve the drivers in San Francisco all throughout the day. We want them to feel secured, especially in times when their vehicles are not functioning properly and the tires need change as soon as possible. We always aim to satisfy our customers and make them happy through our excellent services. We want them to have the best experience with us in order to ease the stress brought by the flat tires. So to make this possible, we send our reliable technicians right away. 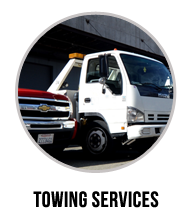 These individuals are well-experienced providers of roadside assistance and towing services in San Francisco, with incredible credentials and expertise. They have been trained and updated with the latest innovations. They can recommend the best tires for your vehicle and replace it without problems. Aside from that, our company has the most advanced tools and equipments for tire replacement. You can definitely depend on how our technicians perform such procedure because of their expertise and quality tools. 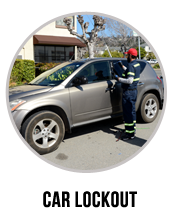 We have been providing affordable services for flat tire change in San Francisco. We want to maintain our reputation as an honest and reliable provider of towing and roadside assistance services so, we make it a point to be transparent and offer no hidden fees to our clients. Our services are provided with excellence and we make it sure that your budget is not compromised. Nonetheless, we also provide the best people for your vehicle needs. 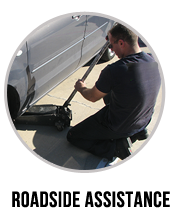 Regardless of the time you call for flat tire change services, the price will never change, unless additional services are availed at one time. 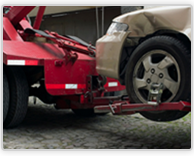 Call us now at Eastway Towing and we will make sure that your experience with us is memorable.